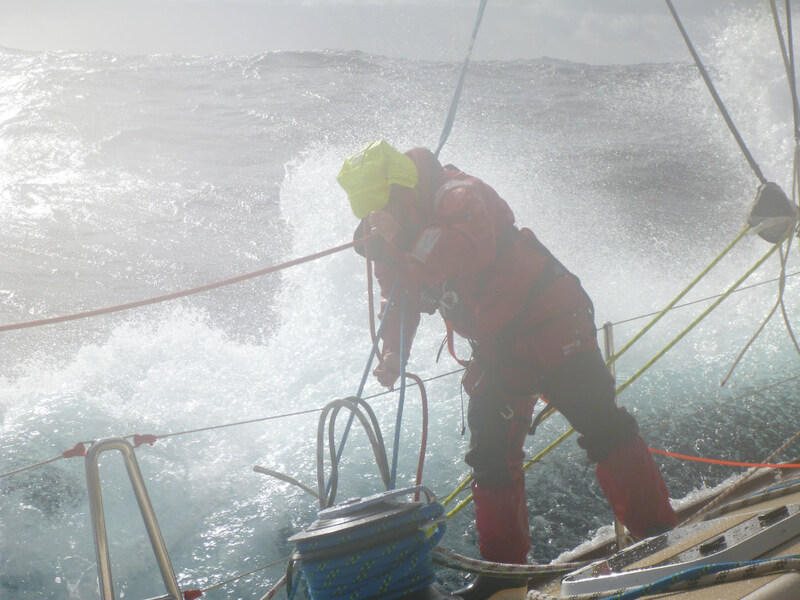 Last week I signed a contract to take part in the first leg of the Clipper Race 13/14. This makes the whole experience slightly more real – and a lot scarier! 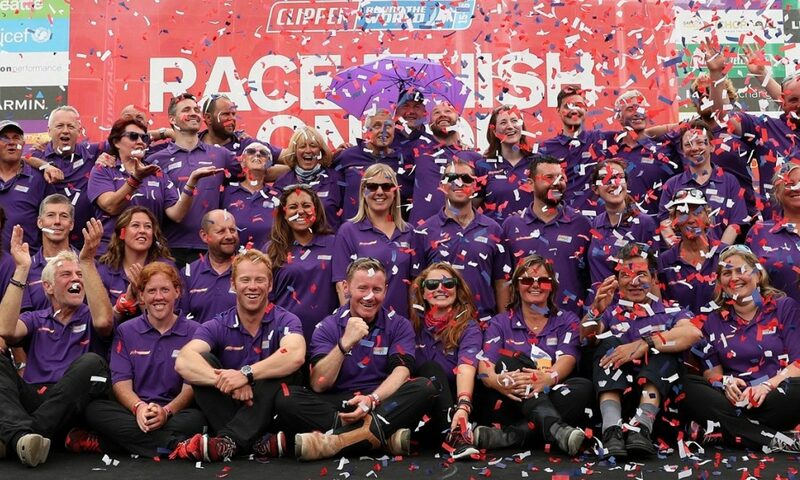 I am now officially signed up as Clipper Race Crew for the 13-14 Round the World Yacht race. During the race, I will inevitably encounter mountainous seas that I can only imagine right now; I didn’t expect to encounter them whilst still on shore. The amount of paperwork involved in undertaking this amazing adventure is colossal, with medical reports required from my doctor, insurance forms to fill in (who would have thought that would be so expensive! ), passports to be renewed, next of kin forms and a crew biography for Clipper – and this is probably the tip of the iceberg! The great thing about signing the contract and getting medical clearance is that I can start telling people about what I am going to be doing next summer, starting with family and close friends, followed by work and the world in general. People who know me know how much I love to talk about dinghy sailing to all and sundry – it is probably one of the reasons I became a dinghy instructor so I could have a captive audience :). Now I have another sailing related topic I can talk about – don’t worry, I will be on the look out for the glazed look in other peoples eyes! The vast majority of people have been really supportive of what I will be undertaking. This means a lot to me and will get me through the tougher times that will inevitably form part of this whole journey. Without the lows, there can be no incredible highs.